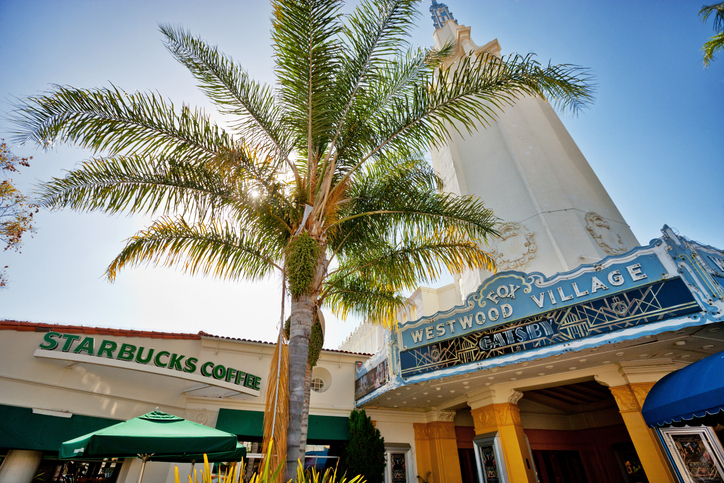 Westwood, home of UCLA, brings a vibrant and international flair to the city . Some of the most opulent single-family homes can be found in its Holmby Hills Estates neighborhood . Century City is one of prestigious business centers with its skyscrapers forming a distinctive skyline . In the shadow of the high rises, however, there are quiet streets with lovely homes, with well-trimmed lawns where people spend their afternoons tending their gardens and enjoying life.